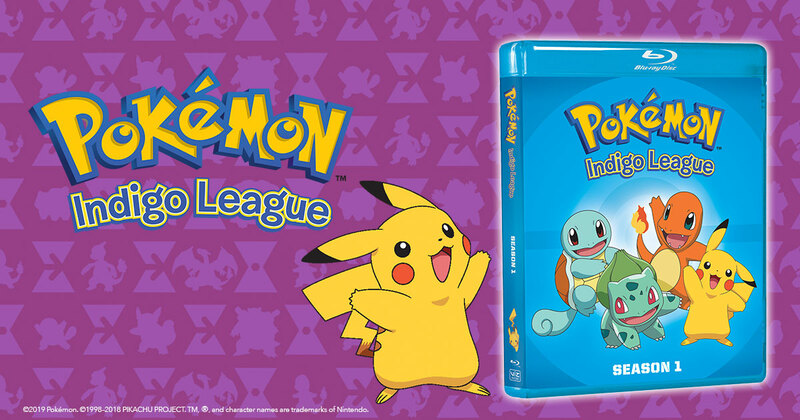 Two must-have Pokémon Blu-ray releases out this month! 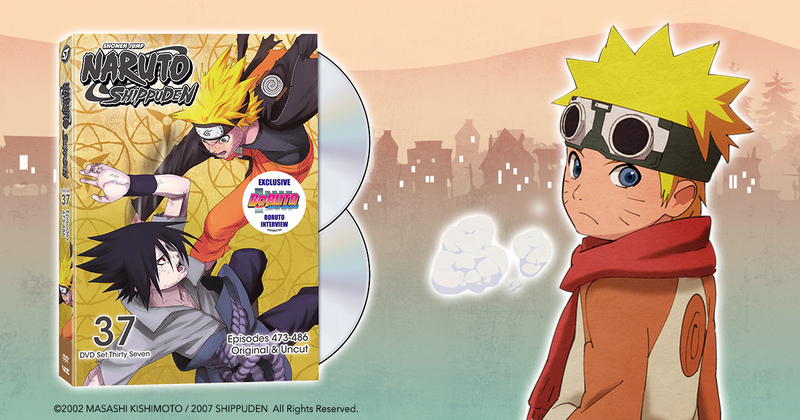 Own Boruto: Naruto Next Generations, Set 1 on Blu-ray and DVD! 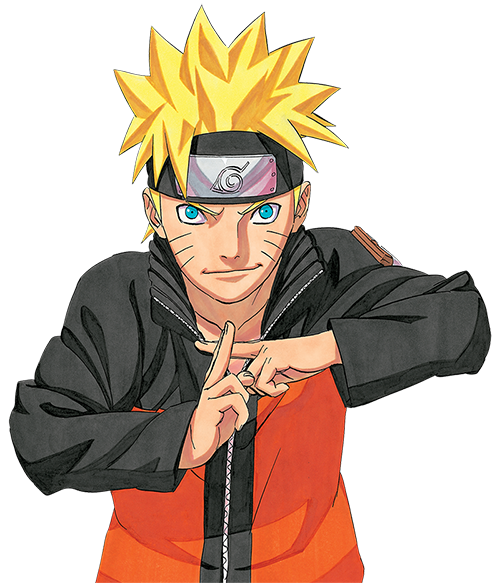 Naruto and Sasuke settle things once and for all in Naruto Shippuden, Set 37! Our Hopes. Our Dreams. Our Stories. 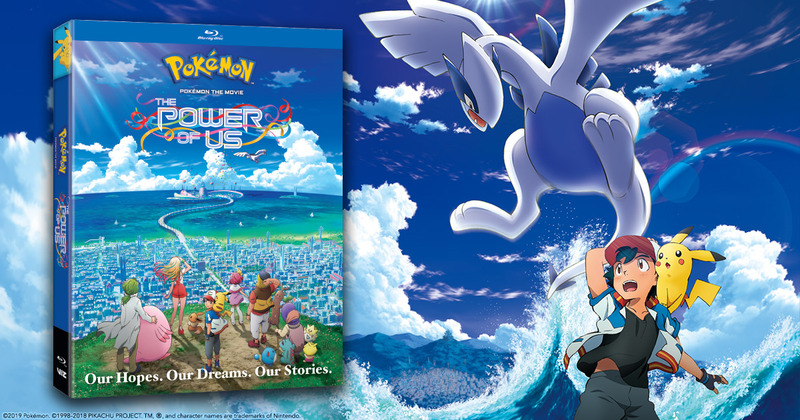 Get the latest Pokémon movie out on Blu-ray and DVD. The Hunter Association Brought to its Knees! 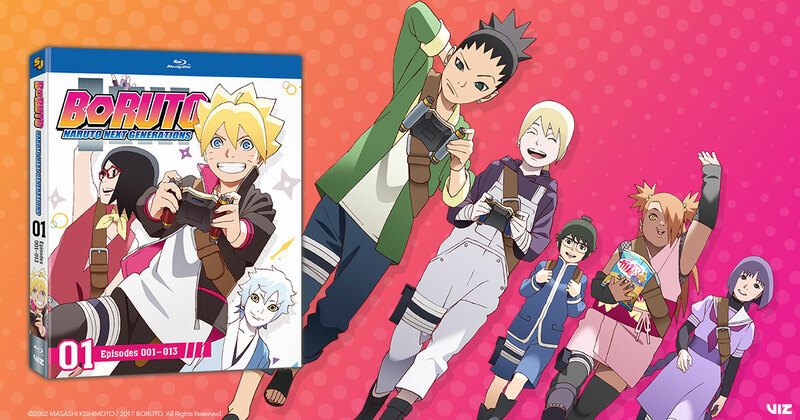 Gon and friends are the only hope in Hunter x Hunter: The Last Mission on Blu-ray and DVD! 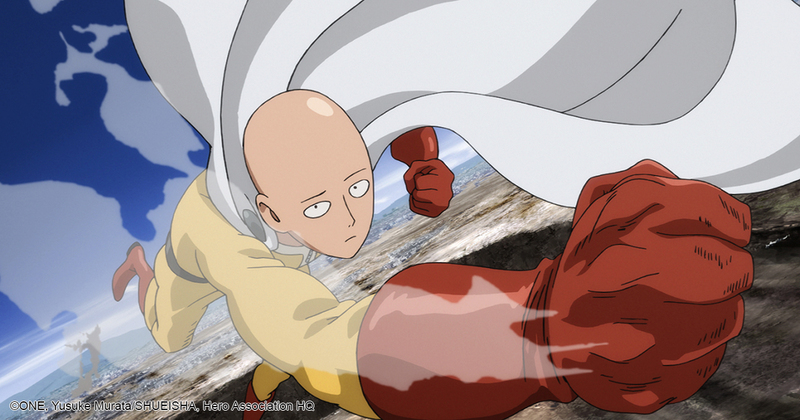 One-Punch Man Season 2 Starts April 9! 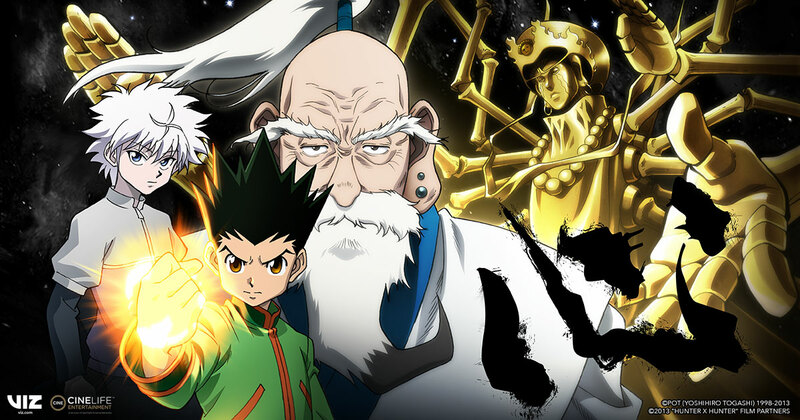 The hit anime is coming to Hulu! 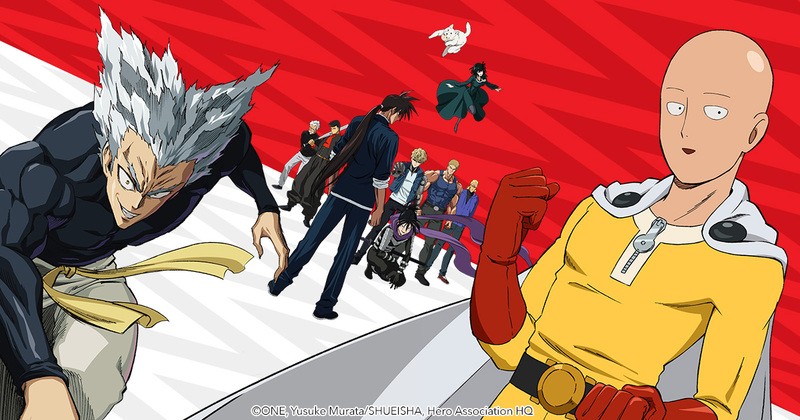 In the meantime, binge Season 1, and read the manga that started it all! The Giant Robot Masterpiece Returns! 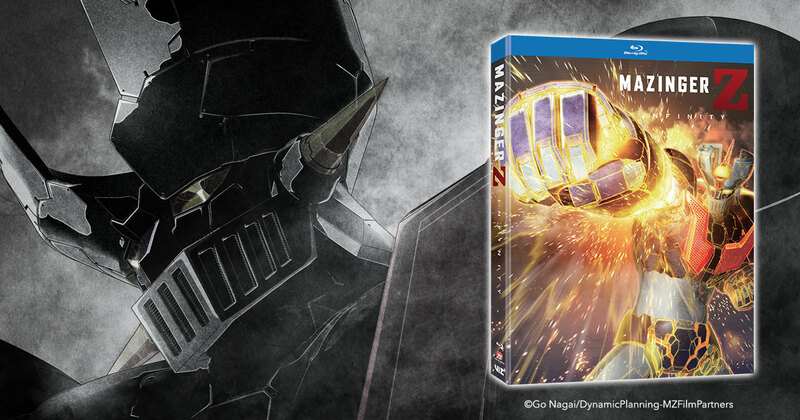 Mazinger Z: Infinity arrives on Blu-ray and DVD. 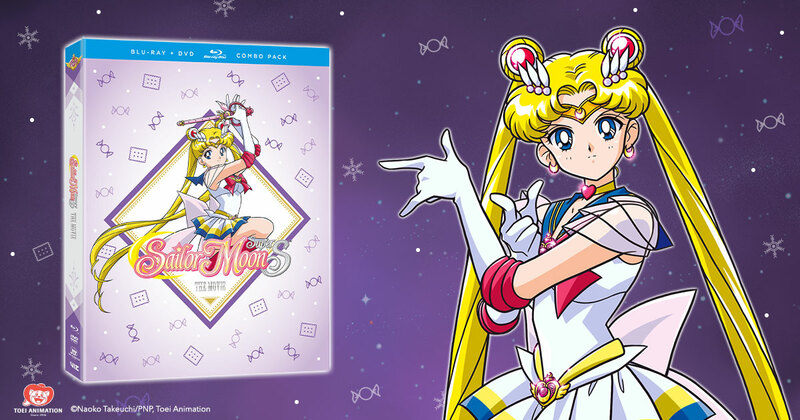 For the first time Sailor Moon SuperS: The Movie arrives completely uncut and remastered!